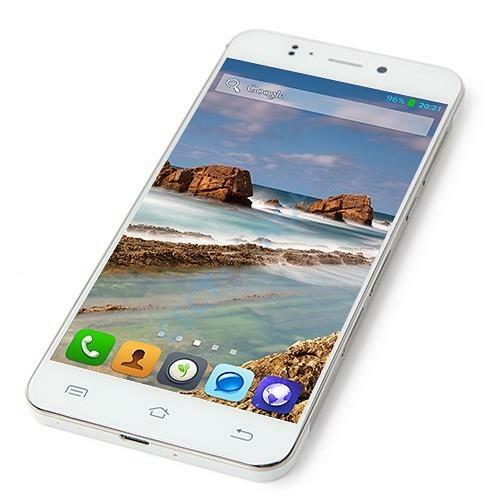 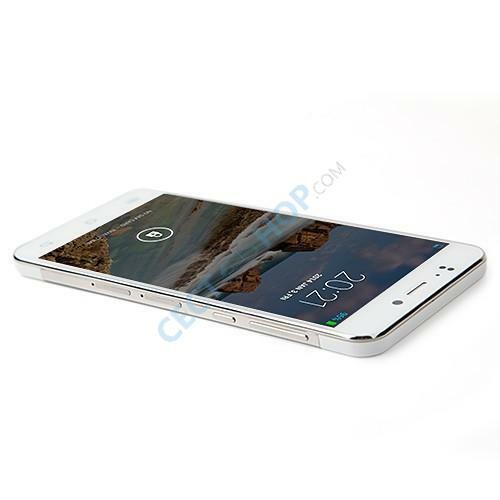 The JIAYU S2 in the LITE version comes with 16GB ROM and 1GB RAM as well as an Octa Core CPU from Mediatek. 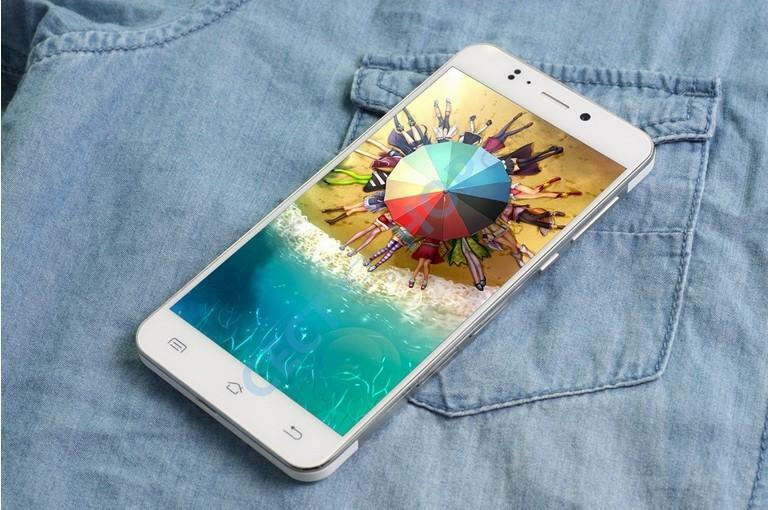 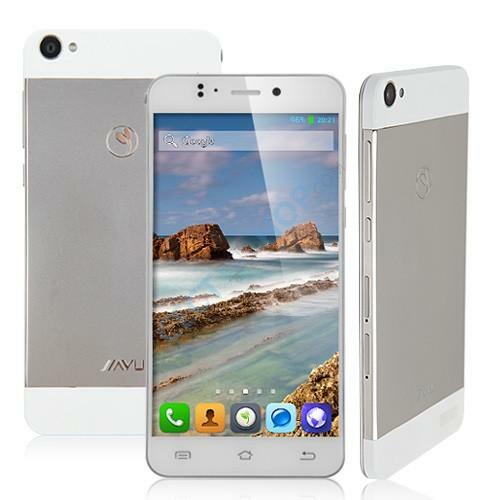 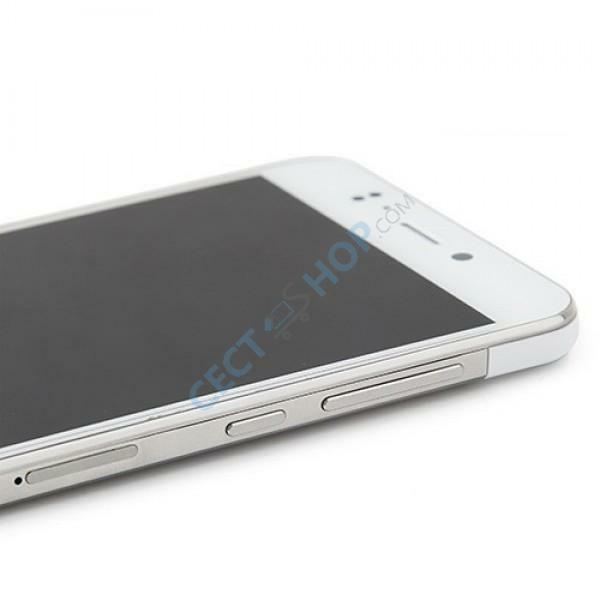 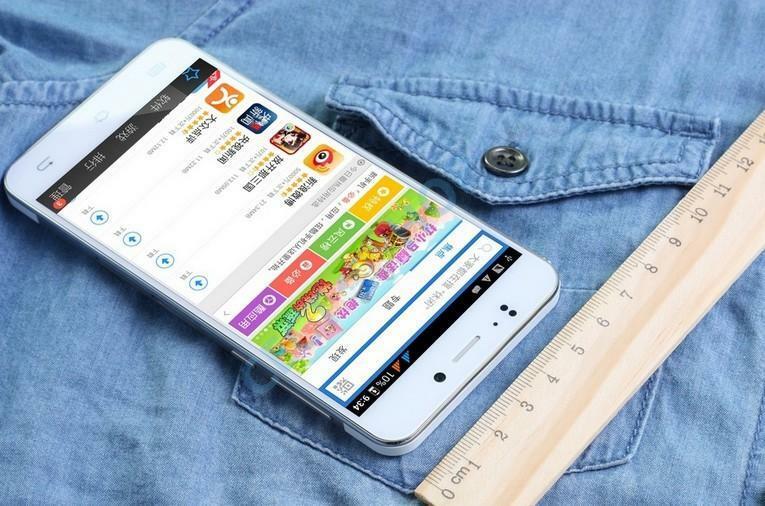 Brilliant super thin design and a FHD screen with a perfect size of 5.0 inch make this phone another Jiayu masterpiece! 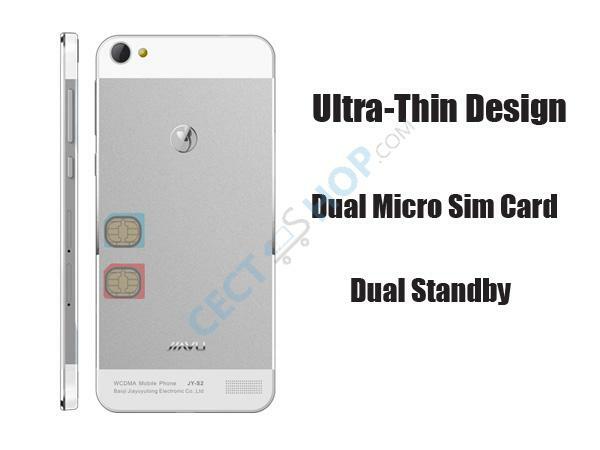 Dear cetc shop, is this price including shipping/vat costs? 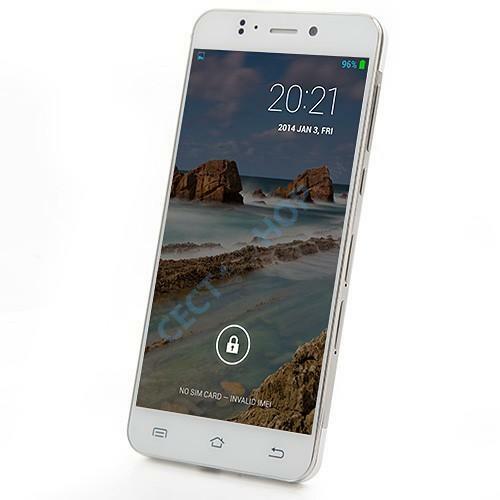 And will there be an update to Andriod Lollipop for this phone? 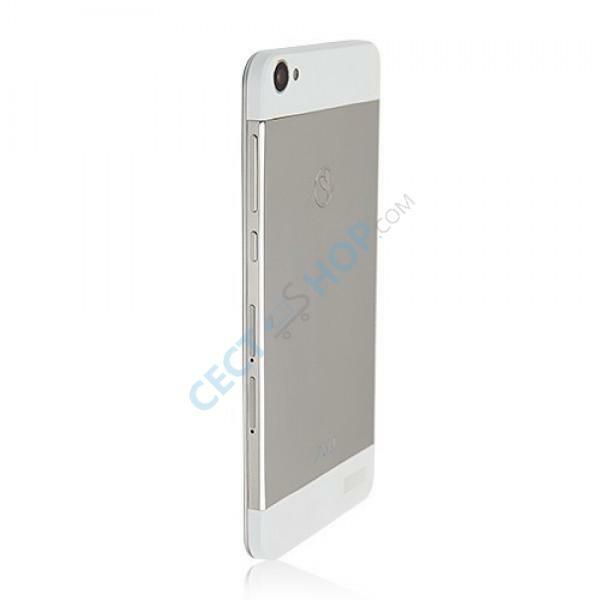 The prices stated in our shop are excluding shipping/VAT costs. 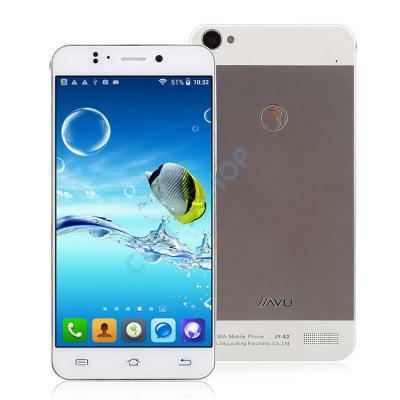 There are already OTA Updates/Downloads for Android Lollipop 5.1 for the Jiayu S2 available.